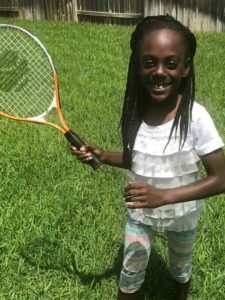 In case you missed it, almost 400 TGA students were featured in the July issue of USPTA’s ADDvantage Magazine for reaching the black level in TGA’s tennis enrichment program. 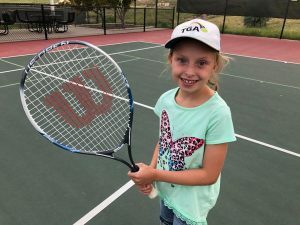 This is an awesome accomplishment for these students — it signifies dedication to the game, a deep understanding of the fundamentals of tennis, and that they’re ready for match play. 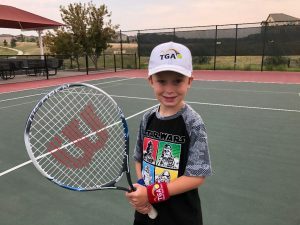 We spoke to a handful of students who made the list about their experience playing tennis and reaching the black level with TGA. Check out some of our favorite responses below. What does reaching black level mean to you? 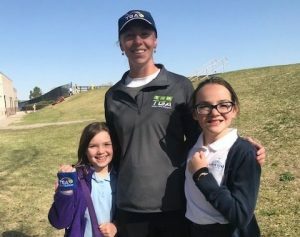 What’s your favorite part of TGA’s programs? Do you want to continue playing tennis? 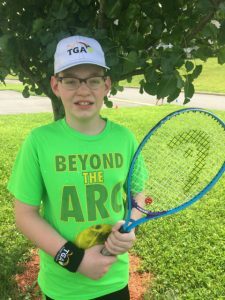 The skills and lessons learned as these students advanced through TGA’s enrichment program have positioned them to be leaders on and off the tennis court. They may have reached the fifth and highest level of our enrichment program, but they’re just getting warmed up and we can’t wait to see where the sport takes them. 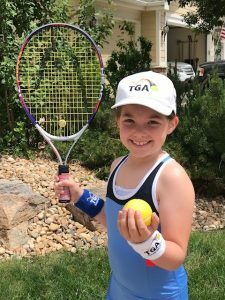 Check out our locations page to find a TGA tennis programs in your area.